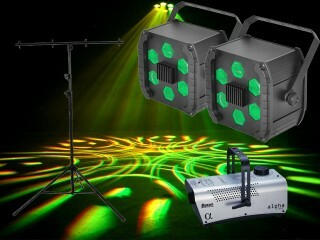 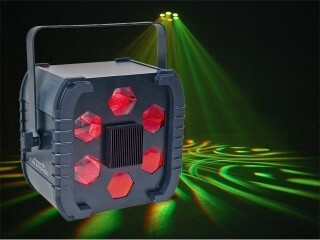 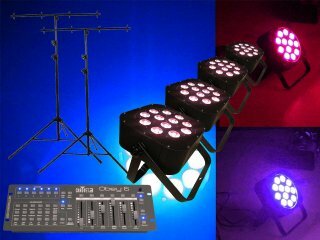 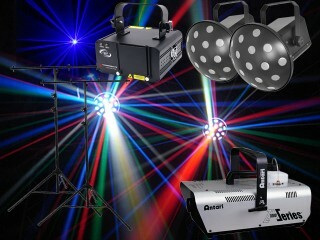 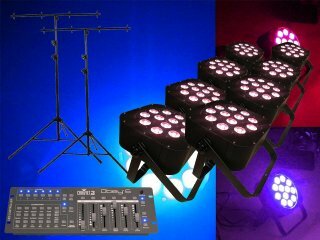 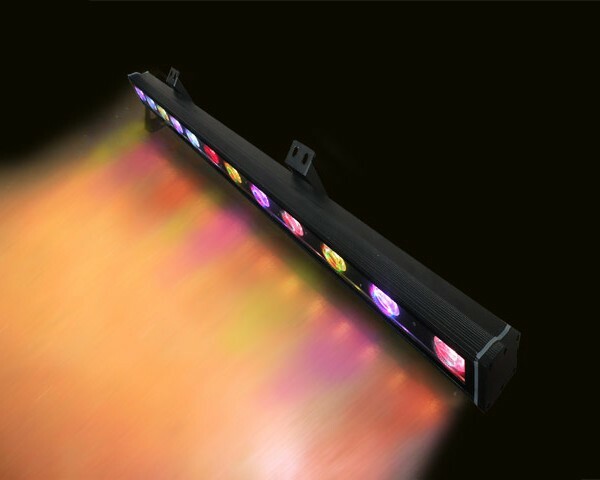 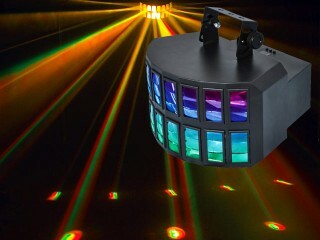 LEDBAR5QUADO features extremely bright 12x5W quad LEDs installed in an IP65 rating fixture. This unit is an ideal solution for both indoor and outdoor applications. The LEDBAR5QUADO couples this advance with low power consumption, and very little heat generation. 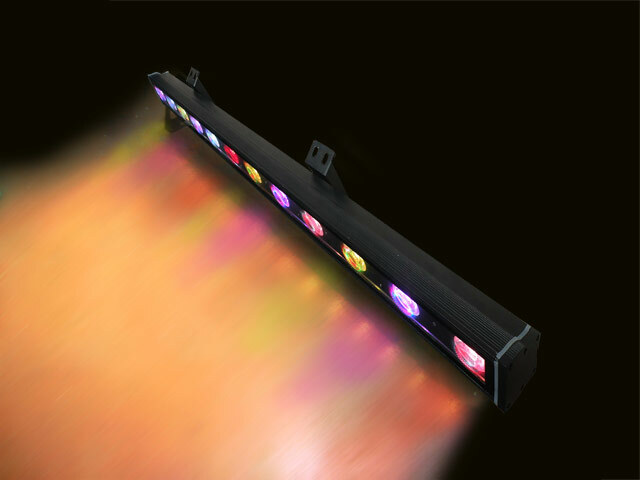 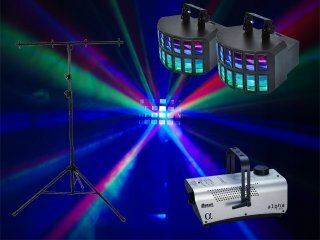 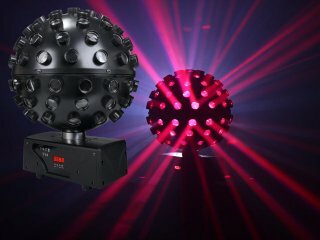 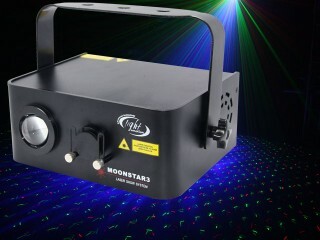 It’s a fitting well-suited to lighting up external features and walls as well as a range of stage, theatre, and concert applications.